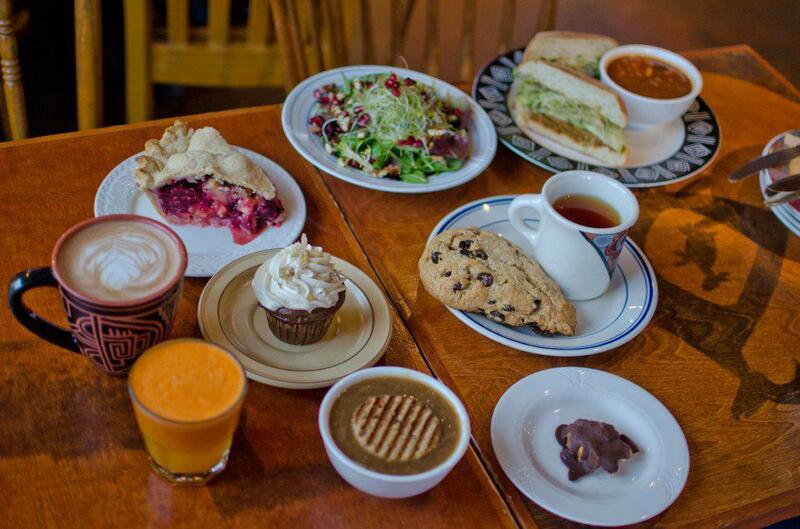 Chaco Canyon is a certified organic vegan and raw food restaurant and the only one in Washington State. The first café in the Seattle area that features a daily Raw Foods menu composed of fresh organic produce, organic nuts, seeds, spices and oils, their menu changes often and with the seasons. Its Living Juice, Wheatgrass, and Smoothies are always fresh and never pasteurize. Their juices are prepared and juiced to order. Chaco Canyon is my favorite healthy eating spot in Seattle, even my meat eating friends love it. Sometimes you just need to eat a healthy meat-free meal, and this café is sure to satisfy. Terri is the Founder and Managing Director of Hometown Tourist and travel blogger at Black Chick on Tour. She resides between Saudi Arabia, Seattle, and San Diego, but Seattle is where she calls home. She's visited 26 countries, over 100 cities and the list keeps growing.